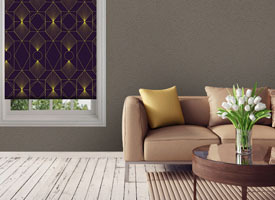 When it comes to your interior decoration, you should be the one calling the shots. 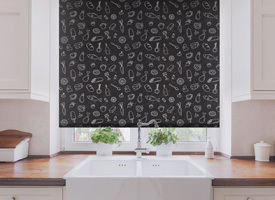 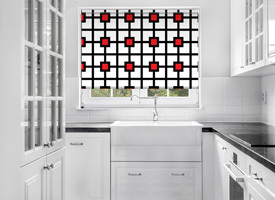 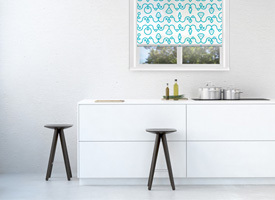 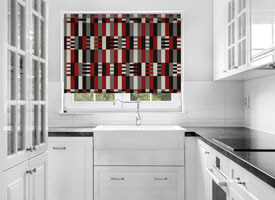 Whether it is a decision for windows, for kitchen or for doors, we would like to suggest a simple solution that would put your mind at ease – printed roller blinds. 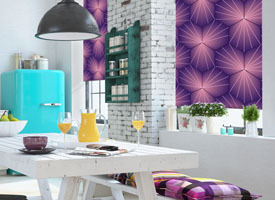 This is the new trend that has been upstaging other analogue products in the market for quite some time. 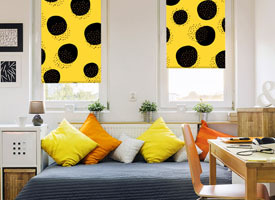 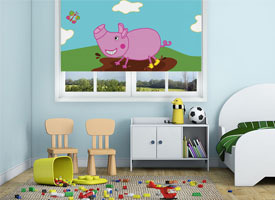 Printed roller blinds for windows are the most frequent type of decoration used. 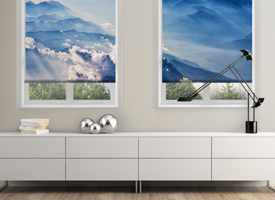 But these custom printed roller blinds with photo prints can be more than just window decorations. 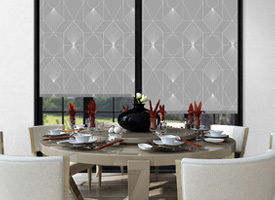 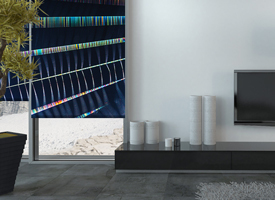 They can become a very beautiful sight to look at and marvel which also improves comfort in your household and rooms. 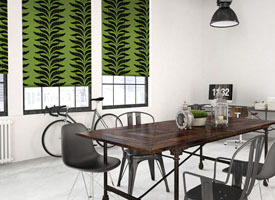 Printed blinds are a good way to improve your interior, because custom roller blinds with photo prints have relatively low prices, but are made from the best quality materials, the pictures or photos are printed thoroughly, using state of the art technology in photocopying and printing. 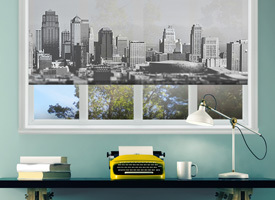 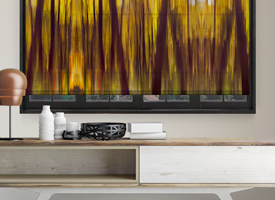 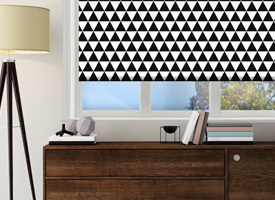 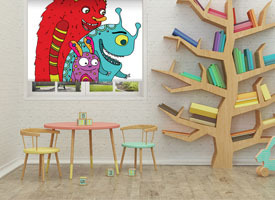 What’s more is that these printed roller blinds are available online. 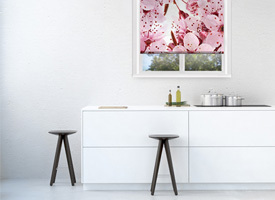 Simply select the set of blinds for windows or doors in your home and browse through the pictures of printed roller blinds to find the best possible option for you. 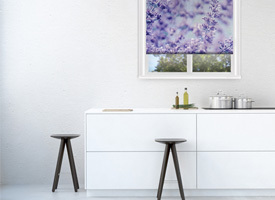 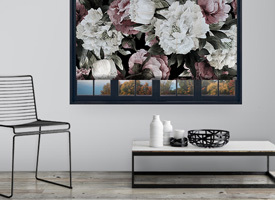 We encourage our customers to act independently, but we will gladly provide tips, suggestions or answer questions with regards to online printed roller blinds for windows or any other space in your home. 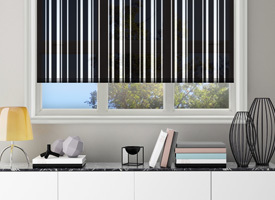 Decoshaker has gathered a lot of experience in this field and can offer valuable expertise and knowledge to help you, the customer get the best possible product and have the most satisfaction. 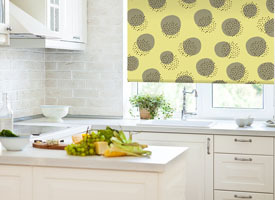 Nevertheless, the final decision on what roller blinds should you get lies on your shoulders. 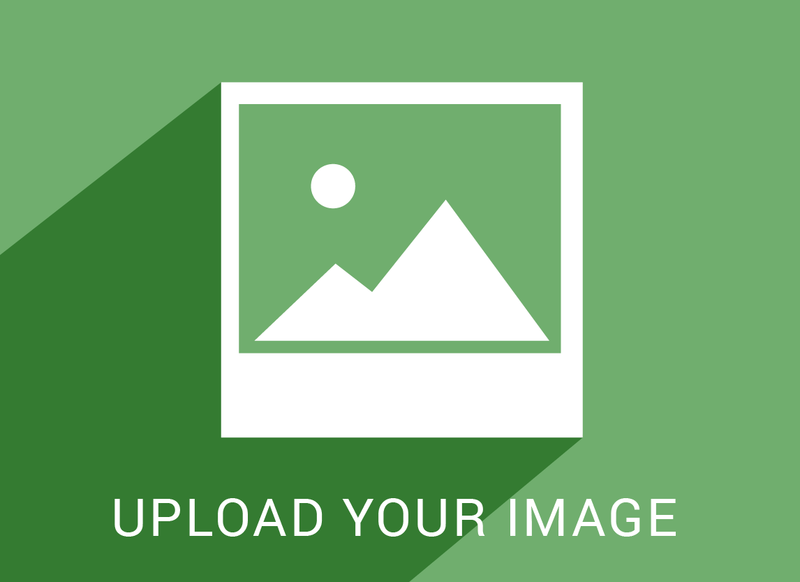 Just remember that you have a very solid and trustworthy partner right by your side ready to help out by any means at any given time.